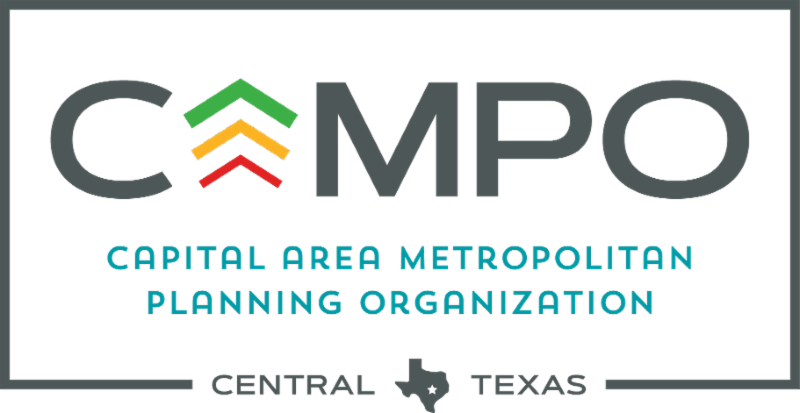 Farm&City received the following alert from CAMPO, the Austin region’s metropolitan planning organization. This information did not seem to be available on the CAMPO website. The full email is presented below. The Capital Area Metropolitan Planning Organization (CAMPO) invites you to attend an open house for the 2019-2022 Transportation Improvement Plan (TIP) and the Regional Arterials Study. All open houses are 4-7 pm unless noted. Online open houses will also be available at campotexas.org April 2-30, 2018. All comments are due by 5 pm, Monday, April 30, 2018. CAMPO is working with local governments and regional agencies to develop a Transportation Improvement Program (TIP) for the area. 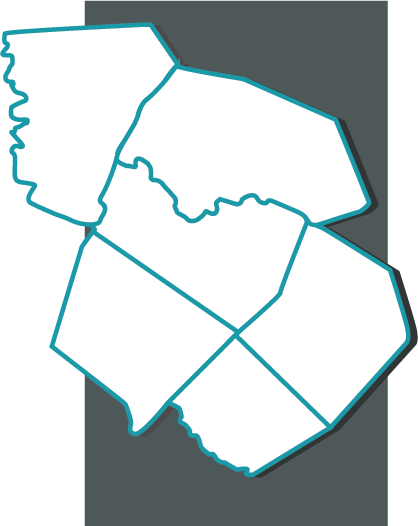 The 2019-2022 TIP is the four-year program that lists all federal funded transportation projects in the six-county CAMPO region, in addition to state funded and regionally significant projects. CAMPO is developing a Regional Arterials Plan to provide mobility choices that are safe, convenient, reliable, and efficient. Arterials are roadways that connect to freeways, local streets, and destinations.